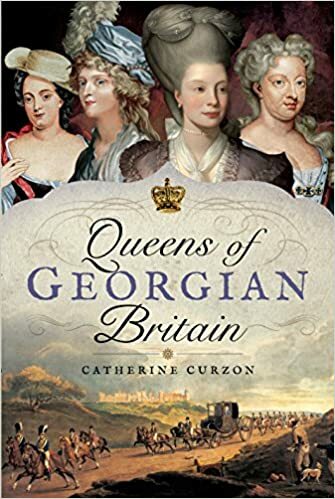 It is a pleasure to welcome back the estimable Stephenie Woolterton, with a tale of William Pitt the Younger. To mark the 255th anniversary of the birth of William Pitt the younger (1759-1806), one of the greatest politicians in British history, today we remember his birthplace – Pitt’s childhood home of Hayes Place in Kent. On 28th May 1759, William Pitt the elder wrote to his sister Ann at Bath to announce the birth of his fourth child: “…Lady Hester [his wife] was safely delivered of a Boy this morning, after a labour rather severe, but she and the Child are, thank God, as well as can be.”  Little William was delicate from birth, and it was not until 3rd July 1759 that he was baptised at St. Mary the Virgin Church in Hayes. 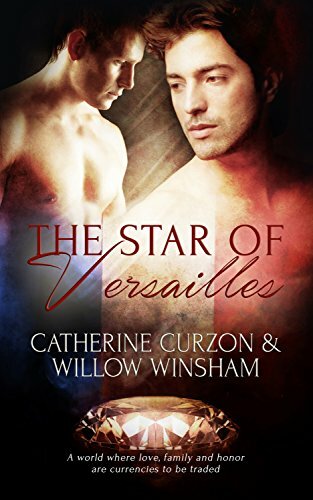 Young William had a happy childhood, and was privately educated at home with his two sisters and two brothers under the tutelage of the Reverend Edward Wilson. Most of Pitt’s formative years were split between Hayes Place, near Bromley, and Burton Pynsent in Somerset. Wilson was also the family chaplain, and he resided close to Hayes Place at Pickhurst Green. Wilson educated the girls alongside the boys, a rare practice in the 18th century. William Pitt the Elder and his passionately devoted wife Lady Hester were very fond of their five children, and they spent many happy moments at Hayes Place. Pitt the Elder enlarged the house at Hayes with extensive building renovations, and he landscaped the area surrounding the mansion. Part of this included buying up land that he thought spoiled his view, and constructing a wall towards the public road (now Hayes Street) that was 13 feet high to maintain his need for privacy . Throughout the long-standing process of remodelling, Lady Hester was involved with the decoration, furnishing, and enlargement of the premises . 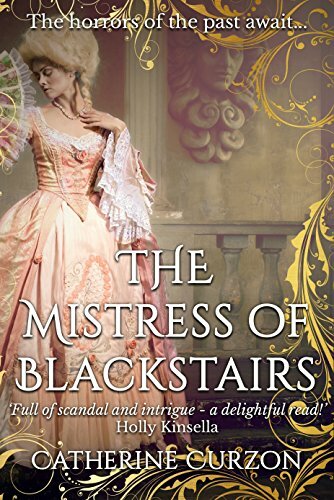 Indeed, it was mainly Lady Hester who managed the finances behind these endeavours. 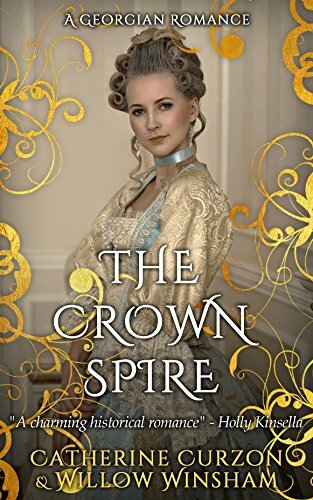 Unfortunately, Pitt the Elder’s extravagant spending meant that the family became mired in exorbitant debt, necessitating numerous loans from friends and relatives . 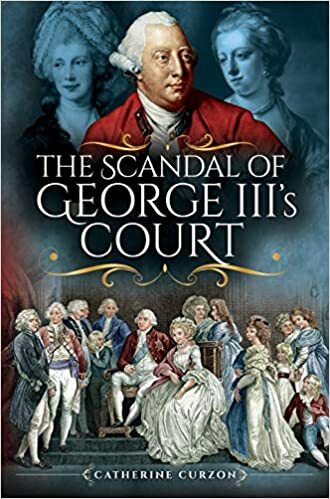 This led to Hayes Place being much mortgaged, and the Pitt family having to take in at least one of their creditors – Mr. Jouvencal of the Privy Council Office – for over a year between 1771 and 1772 . The Pitt family were very private, and largely kept to themselves. Pitt the Elder’s coachmen, a man named John Mumford, was still living at Hayes in 1833, in his 92nd year, and he clearly recalled his memories of the reclusive Pitt the Elder: “He was a tall, gouty man, and generally wore a great coat; he had a particular dislike to be stared at, and when he saw any person approach, would often turn down the first lane or bye-way” . 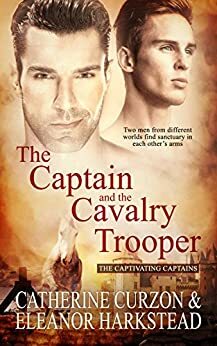 Mumford also recollected Pitt’s young sons – John, William, and James – coming to the stables at Hayes Place to discuss horses with the coachmen . William Pitt the Elder was raised to the peerage as the 1st Earl of Chatham in 1766. Despite briefly selling Hayes in the late 1760s, and his accession of the Burton Pynsent estate in Somerset through the will of Sir William Pynsent (a complete stranger), Pitt was so enamoured with Hayes Place that he actually bought it back – at a much higher price – soon after. 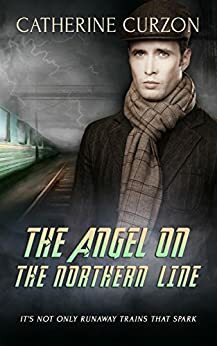 In spite of Lord Chatham’s frequent bouts of poor mental and physical health, the lives of his children were comparatively happy and comfortable. 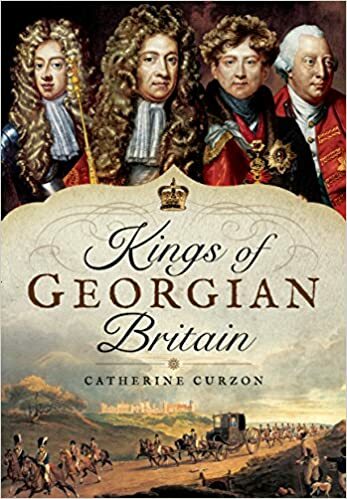 They remained so until Lord Chatham’s death, at Hayes Place, on 11th May 1778. His widow Lady Hester Chatham, and his eldest son and heir John, the 2nd Earl of Chatham, retained the property until the end of 1784, when it was sold at auction . Over the course of the next 150 years, Hayes Place had many owners who made various changes to the house and its ornamental gardens. The last to own the property was Sir Everard Hambro of banking fame. Sir Everard Hambro owned Hayes Place from the 1880s until his death in February 1925 . 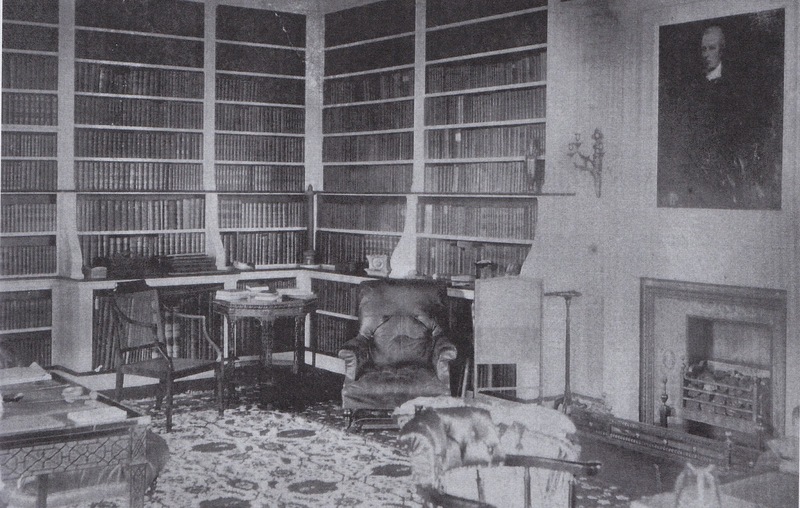 The early 20th century photograph above depicts the interior of the library at Hayes Place during the time of Hambro’s residence. Note the portrait of William Pitt the Younger by (or after) the artist John Hoppner hanging above the mantelpiece. Long after the occupation of the Pitt family, Hayes Place was still known by local residents as ‘Pitt’s House’ in remembrance of the great politicians who once lived there. After the death of Hambro, Hayes Place remained empty as his son Eric disposed of the estate for building . Thus, the property was left to fall into a state of dereliction over the next eight years whilst property developers decided what to do with the estate. By the early 1930s, there was talk that ‘Pitt’s House’ was going to be demolished by Henry Boot, the Sheffield building company, in order to create a housing development on the existing land. The National Trust, an organisation that promotes the conservation and protection of historical places, was approached to save Hayes Place. Suggestions were made that it could be utilised as a branch library or a museum in light of its historical associations . Even the MP for Bromley at the time, Mr. Waldron Smithers, wrote to The Times newspaper asking for someone to save Hayes Place for the nation . The building company, Henry Boot, agreed that if anyone came forward to preserve the property, the firm would consider changing their plan. Unfortunately, all efforts to save Hayes Place were to no avail. The National Trust failed to come forward to save the house – despite its historical significance – and no other scheme was forthcoming. In 2014, the property would have probably been preserved for the nation; in the interwar years of the 1930s, with housing shortages, and little money set aside for historic properties, the estate was in jeopardy. With all the resources for preserving the property at an end, demolition began. In January 1932, part of the wall surrounding Hayes Place was demolished for new shops in Hayes Street opposite St. Mary the Virgin parish church . Sadly, in March 1933 Hayes Place itself was pulled down. Today the only surviving reminders of Hayes Place are in the names of the roads that mark the former location of Pitt’s childhood home, as well as a blue plaque on one of the Hayes Street shop fronts to commemorate the estate. The site of Hayes Place was positioned in the area between the present day Hambro Avenue, Everard Avenue, and Alexander Close. Other roads nearby such as Chatham Avenue and Stanhope Avenue were also named after historical figures associated with the house. For those interested in visiting Hayes, it still retains the quaint, village feel of former times. Knoll Park and Husseywell Park were once part of Lord Chatham’s ornamental grounds, and have been maintained as public open spaces. Lastly, the gates to Hayes Place are now placed at the entrance to Concord Park in Sheffield. As the building company who developed the Hayes Place Estate in the 1930s originated in Sheffield, perhaps this placement was in honour of the former mansion. Eighty years on, it is regrettable that The National Trust did not deem Hayes Place worth saving for the nation. It is a great shame that so many Georgian stately homes met the same fate in the 20th century – mainly to make way for a growing need for suburban housing. Hayes Place was special in that not one but two British Prime Ministers once called it home. Its memory lives on, not just in the history books, but also in the hearts and minds of local Hayes residents. Walking around Knoll Park and Husseywell Park, and even in the streets of Hayes, it can still truly be said to be ‘Pitt Country.’ May the memory live on. Rosebery (1910) Lord Chatham: His early life and connections. New York: Harper & Brothers, p. 102. Baptism entry of William Pitt the Younger, Bromley Archives: P/180/1/2. Wilson, J. & Woodman, T. (2012) Hayes: A History of a Kentish Village. Hayes: J. Wilson, Vol. 1, p. 76. The National Archives. Chatham Papers: Letters of Lady Hester to her husband William Pitt (the Elder). PRO 30/8/8. The National Archives. Chatham Papers: PRO 30/8/71, ff.101-103. The National Archives. Chatham Papers: PRO 30/8/41. Wilson, J. & Woodman, T. (2012) Hayes: A History of a Kentish Village. Hayes: J. Wilson, Vol. 1, p. 77. The National Archives. The Dowager Countess of Chatham’s copy of the catalogue of the household furniture, garden, and farming utensils live and dead stock and other effects of the late Earl of Chatham to be sold by auction at Hayes (Nov 1784): PRO 30/70/1/34. Wilson, J. & Woodman, T. (2012) Hayes: A History of a Kentish Village. Hayes: J. Wilson, Vol. 2, p. 48. Hayes Place, Hayes 1933. Accessed on 20 May 2014 at: http://www.ideal-homes.org.uk/bromley/assets/galleries/hayes/hayes-place. Wilson, J. & Woodman, T. (2012) Hayes: A History of a Kentish Village. Hayes: J. Wilson, Vol. 2, p. 53. 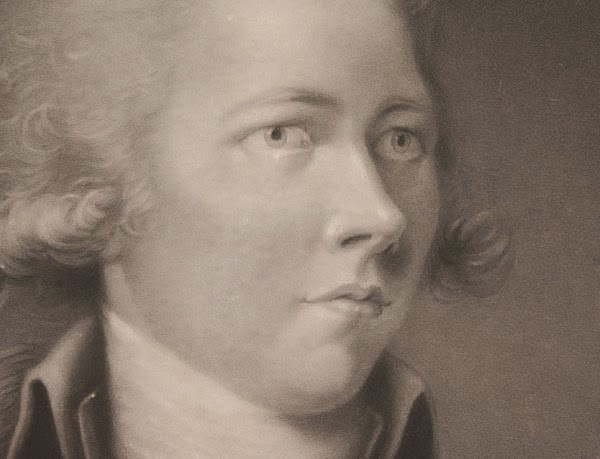 Figure 1: William Pitt, detail from mezzotint engraved by George Keating after Simon de Koster (published in 1794). 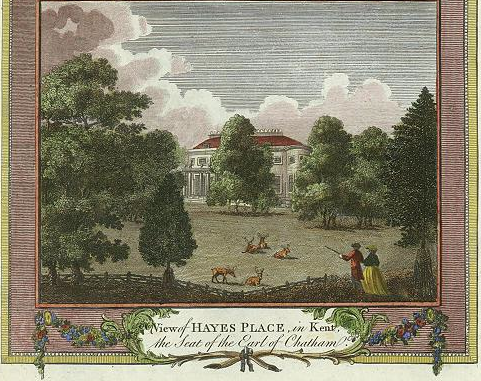 Figure 2: "View of Hayes Place in Kent,” by an anonymous artist, published in The New and Complete English Traveller (about 1784). Accessed on 18 May 2014 at: http://www.ancestryimages.com/proddetail.php?prod=e7931. Figure 3: The Library at Hayes Place (early 20th century). Image from p. 245 of Wilson, J. & Woodman, T. (2012) Hayes: A History of a Kentish Village. Hayes: J. Wilson. 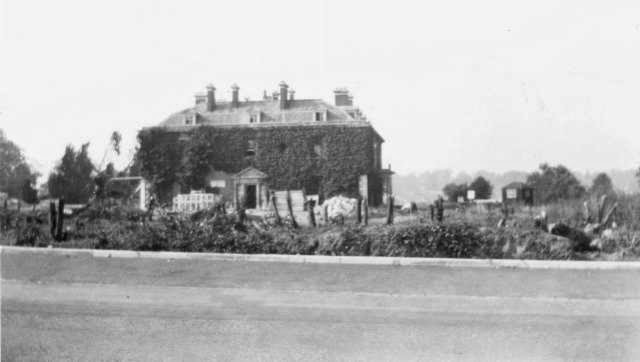 Figure 4: Hayes Place (early 1930s) – not long before it was demolished to make way for the Hayes Place housing development. Accessed on 20 May 2014 from: http://www.ideal-homes.org.uk/bromley/assets/galleries/hayes/hayes-place. 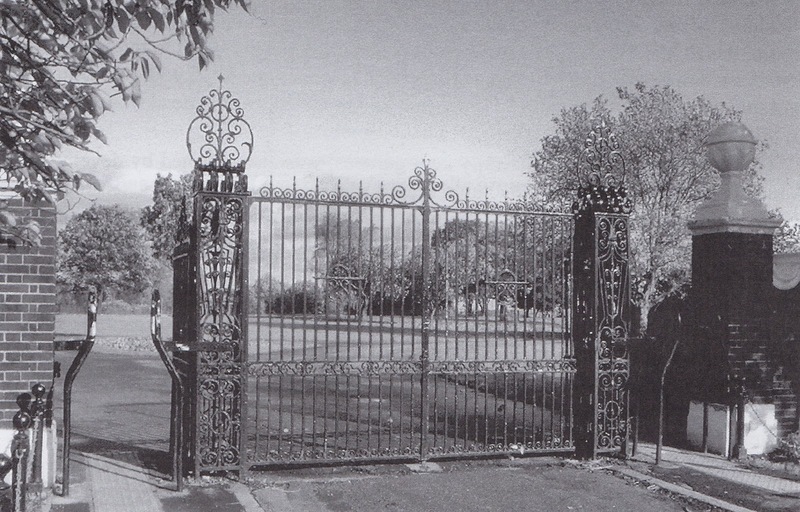 Figure 5: Hayes Place Gates – now at the entrance to Concord Park in Sheffield. Image from p. 53 of Wilson, J. & Woodman, T. (2012) Hayes: A History of a Kentish Village. Hayes: J. Wilson. 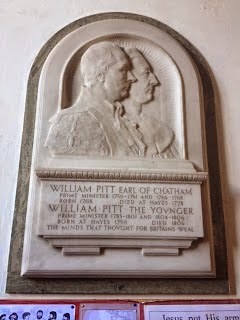 Figure 6: Memorial to William Pitt, Earl of Chatham, and his son William Pitt the Younger, inside St. Mary the Virgin church, Hayes (my photo).